I can’t believe Christmas is a week away and 2016 will be here before you know it. If you are still looking for stocking stuffer suggestions for friends or family beer geeks, there’s a few products at the Liquor Mart that will please the snobbiest of them all. While Crown Royal’s Northern Harvest Rye is still impossible to find, I suggest checking out Wisers Hopped Whisky by Hiram Walker & Sons. At $27.99 per 750 ml bottle, this Canadian whisky with notes of dark ale and hops is something that won’t break the bank for those who like whisky and beer. Unibroue 17 Grande Réserve is back for the 2015 Edition, at $8.71, it’s a 10% ABV Belgian dark ale that’s aged in French oak barrels, 17 can easily be aged for up to five years if you like to age beer like I do. La Trappe Trappist Ales are now available in Manitoba made by La Trappe Monastery out of Berkel-Enschot in the Netherlands. They currently have two beers available in Manitoba including tripel style ale and a quad style ale, both being $16.61 per 750mL bottle. While the cost is more than what a traditional beer would be - even at an expensive bar, but La Trappe is known for making some of the best ales in the world. I would certainly spend $16 or more on a Trappist ale rather than $25 on a mediocre India Pale Ale made by Rogue Ales. 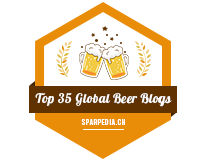 I’ve tried a lot of beers in 2015 - a lot of decent beers, a lot of ripoff beers (looking at you again, Rogue) and a few rarities I wish I could savour over and over again. Le Trou du Diable’s La Buteuse: This is the very first beer I ever sampled by Le Trou du Diable out of Shawinigan. I raved about their tropical IPA Les 4 Surfeurs which sold out within days of launch in Manitoba. 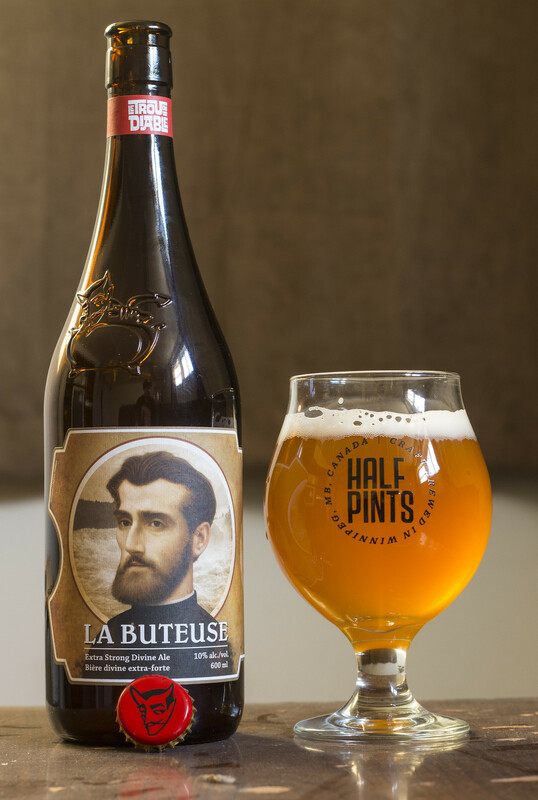 La Buteuse is still available locally at the three main Liquor Marts for $7.64 per 600mL bottle. I love Belgian ales, so this was exactly what I hoped for in a strong 10% ale - it had notes of banana, clove, coriander, fairly sweet on the tongue and even gave off a bit of a high alcohol burning sensation. Every time I visit the LC, this is something I can’t say no to. Half Pints Brewing's Heidrun's Sweet Mead: Ha! One or two of you are likely thinking “Cody, this isn’t a beer!” No it’s not! Half Pints’ Brewmaster Dave has been wanting to make a mead (fermented honey based wine) for years now but the provincial laws in Manitoba are incredibly vague about the production of mead, especially in a brewery.. so he did it anyways! According to Brewmaster Dave, it cost $10,000 to acquire unpasteurized honey to make the mead. I’m not a wine fan but when I acquired an early batch of the mead back in April, I was hooked! It was more reminiscent to a Barley or Wheat Wine like their Burly Wine or Demeter’s Harvest as it’s sweet, smooth-as silk, thick and syrupy and full of honey goodness. I would consider this an after dinner apéritif that needs to be shared with friends and family. You won’t be able to find this locally but you can pick this mead at the Half Pints Brewery or one of select Liquor Marts in Winnipeg for approximately $20 per 650mL bottle. This can be easily aged for up to ten years. 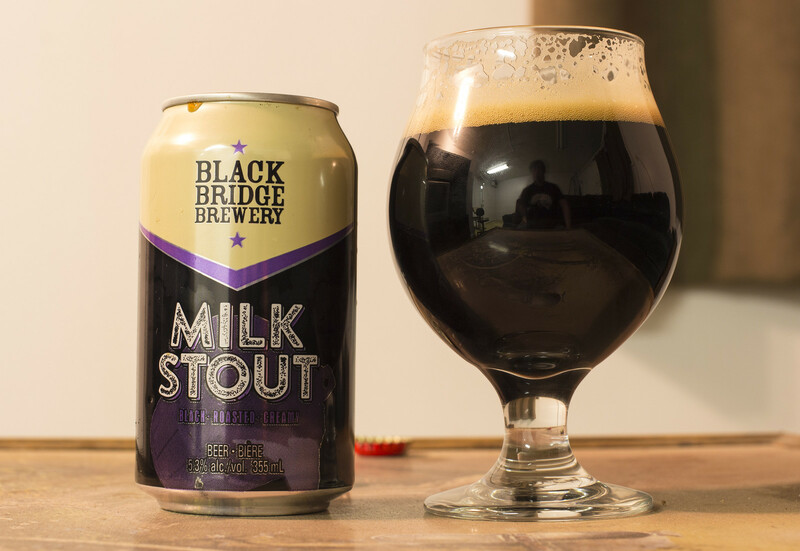 Black Bridge Brewing’s Milk Stout: I recently reviewed this right here in the Sun! This is a chocolatey milk stout with a bit of rich maltiness that gives off a nice fresh roasted coffee vibe. I rarely drink stouts anymore, but when I do, this is one of my go-to stouts. My favourite Milk Stout in the world is La Vache Folle by Microbrasserie Charlevoix out of Baie-Saint-Paul, Quebec.. but I have to travel to Quebec to buy that! So to me, Swift Current’s Black Bridge makes a very very close runner-up for amazing stouts. 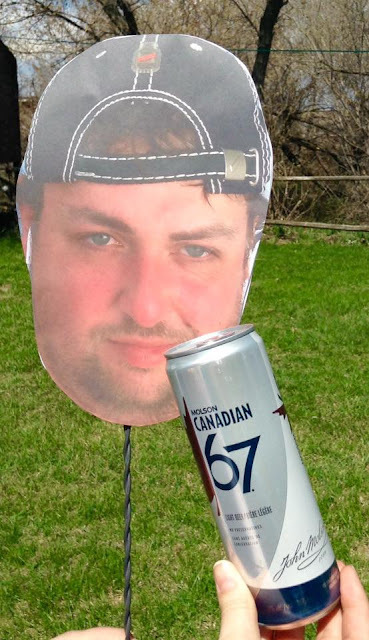 You can find this at the Corral Centre and 10th & Victoria Liquor Marts for $3.56 per 355mL can. Brasseurs Sans Gluten’s Glutenberg Pale Ale Américaine: To be honest, gluten-free beers taste horrible.. either they taste like rice water or lemon water. Glutenberg’s Pale Ale Américaine is the first gluten free beer that I actually enjoyed.. but also purchased more than once. The Pale Ale Américaine is brewed with millet, buckwheat, hops and quinoa to give it a moderately hopped, grainy, bit grassy and dark enough that it looks like you’re drinking an actual beer! Well, the thing about beer is that it can be brewed with just about any ingredient or grain. You can find this at the Corral Centre and 10th & Victoria Liquor Marts. Garún #19 Icelandic Stout: The $5 price tag for 330mL stout seemed a bit pricey for me when I first bought it.. but I’m also one of the few Manitobans who once spent $200 on a bottle of Sam Adams Utopias which is one of the most expensive beers in the world. So, as you can tell, it’s easy to make a beer purchase coming from a $200 beer.. three years ago. Garún #19 Icelandic Stout tops out at 11.9% ABV, so thankfully it’s not in a large 750mL format like a Unibroue ale. Garún reminds me of fresh baked brownies.. who doesn’t love fresh baked brownies?! Following the brownies, moderate notes of roasted coffee beans and a hint of molasses and vanilla.. so, this is something that I love to savour after a steak or rib dinner. Also, if you happen to make ice cream or gelato, this is a stout that will work really well as an actual dessert! Oddly enough, this isn’t the best Icelandic stout I’ve ever had.. Lava Stout is by far the best, but Garún is such a sweet yet savoury stout that I recommend to anyone who prefers a dark ale or stout. You can find this at the Corral and 10th & Victoria Liquor Marts.